Roses have an ancient history. Their delicate petals, their beautiful hues, their enticing fragrances and their visual presence has inspired civilizations from time immemorial. 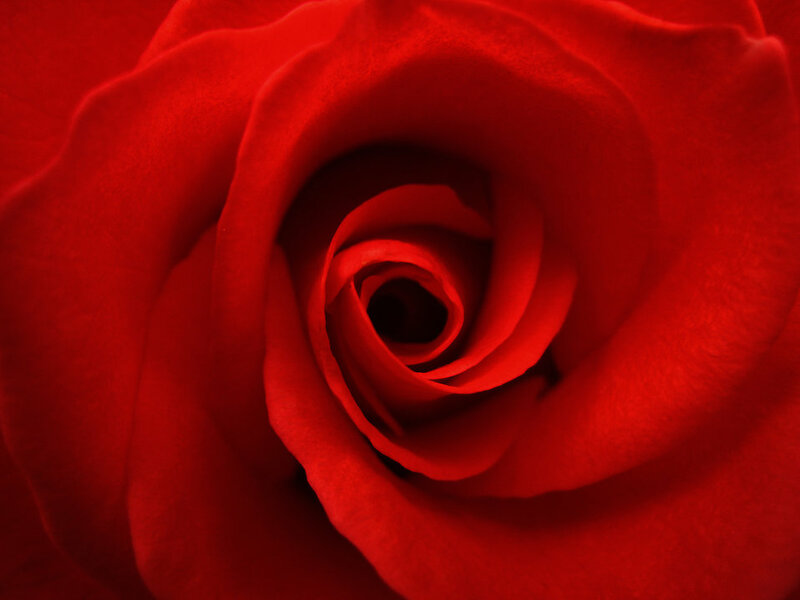 Roses have been around for some 35 million years and evidence of their past glories have been found in the far reaches of the ancient world. Let’s explore their history further as we take a walk through the amazing Rose Garden in Portland, Oregon, where the ancient and modern find common blooming rights. To make your stroll even more memorable, steep some rose hips tea, sit back and relax to the sumptuous tones of Enya’s China Roses. *And don’t miss the fantastic activities below the slide show! 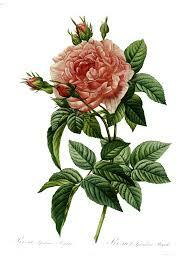 Click on any image below to learn more about the history of roses. The first hybrid tea rose, “La France” by the French breeder, Guillot in 1867, resulted in the introduction of more than 10,000 hybrid tea roses by the late 20th century. Look here at Pierre Joseph Redoute’s watercolors of “Les Roses.” Can you draw these delicate flowers? View some pointers here. Want to create some more roses? 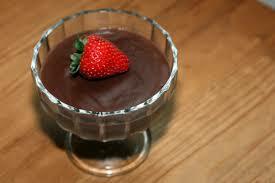 Here’s a fun recipe you can try with instant chocolate pudding and a strawberry rose twist. If you really want to get adventurous, have an adult help you make this delicious dessert with homemade chocolate pudding. Click here to read more about the War of the Roses. Click here to visit a rose garden in Rome. KIDS’ BLOG! Hot Chocolate: Making Kids Happy for More Than 1,000 Years! This entry was posted in Blog, Kids Blog and tagged ancient flowers, ancient history, ancient rose, ancient roses, AntiquityNOW, history of roses, rose, roses, War of the Roses. Bookmark the permalink.